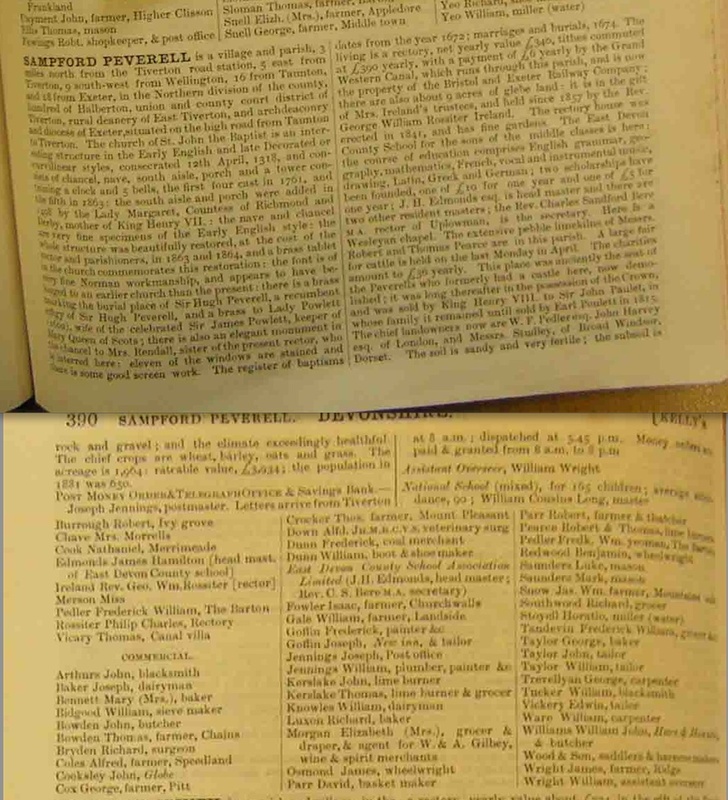 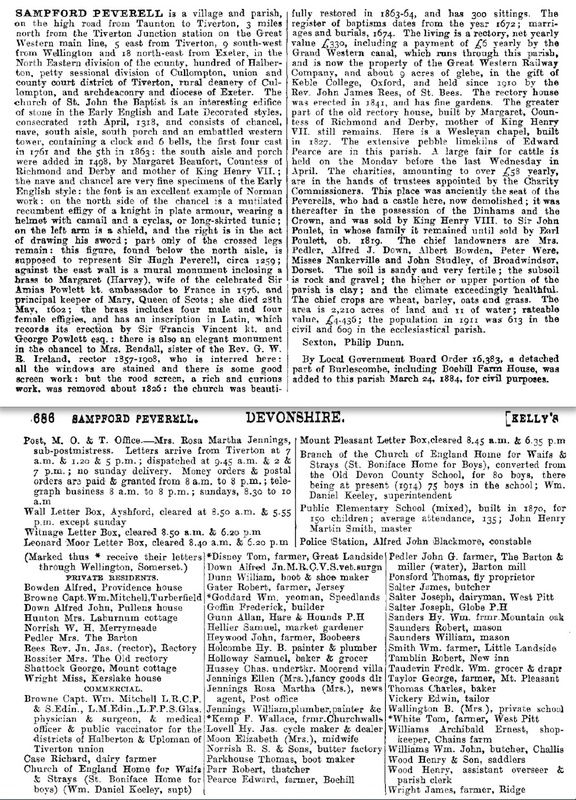 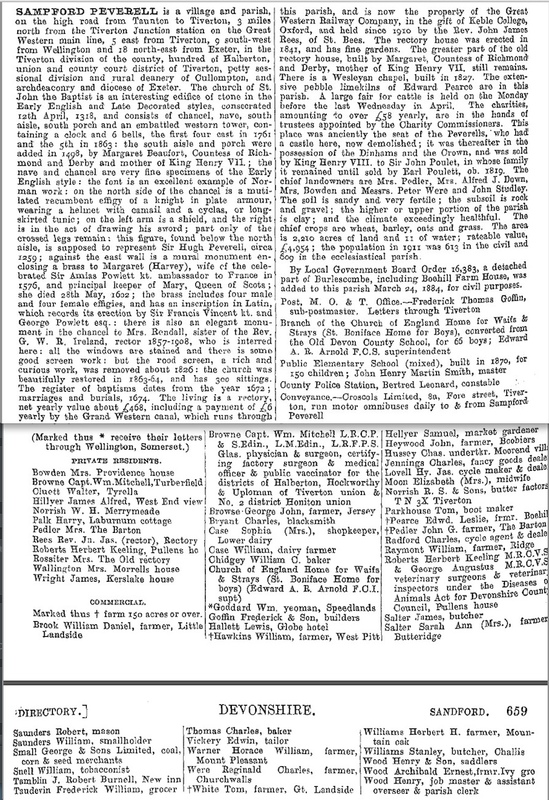 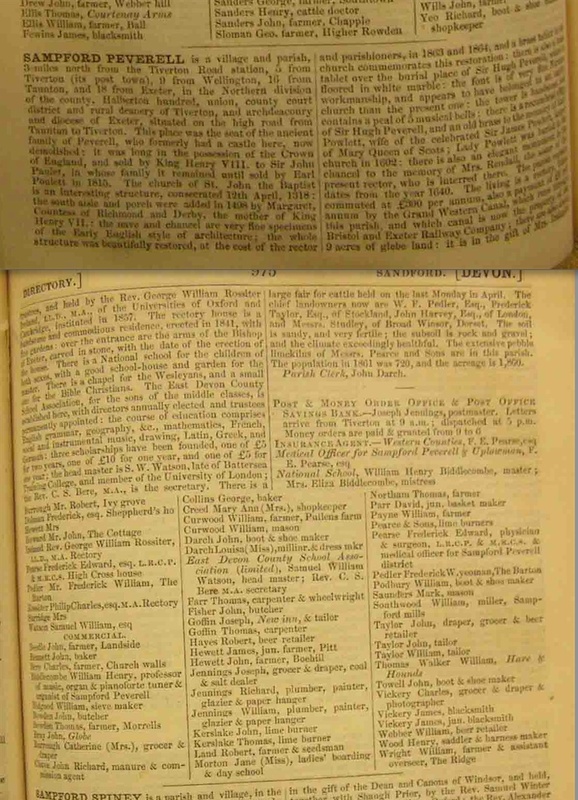 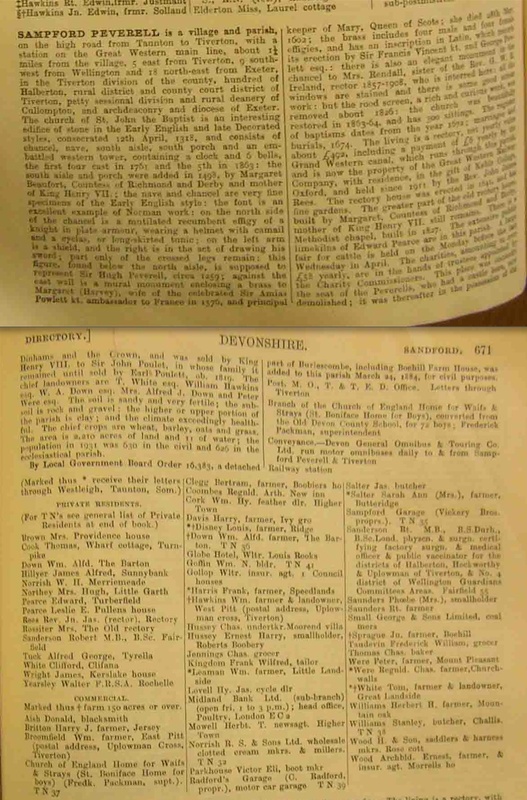 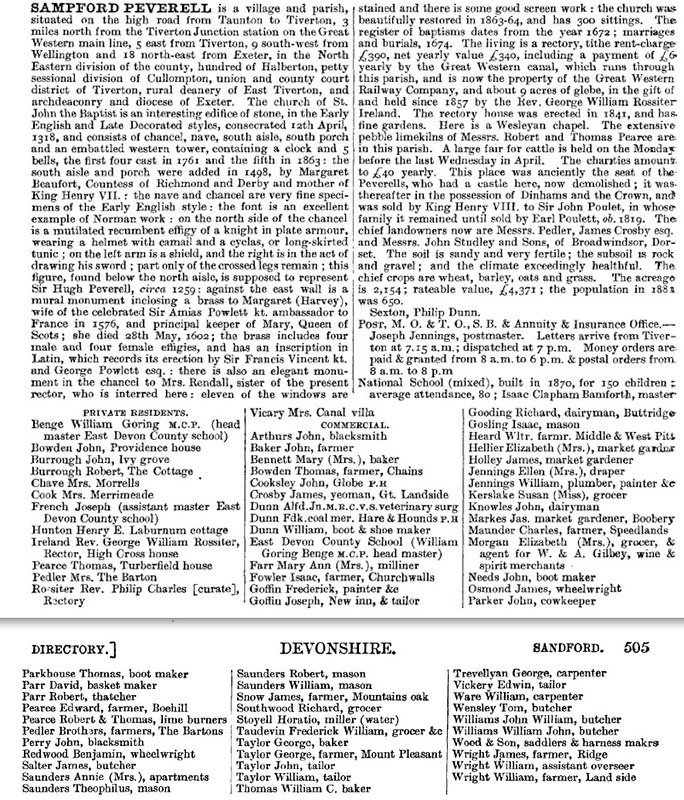 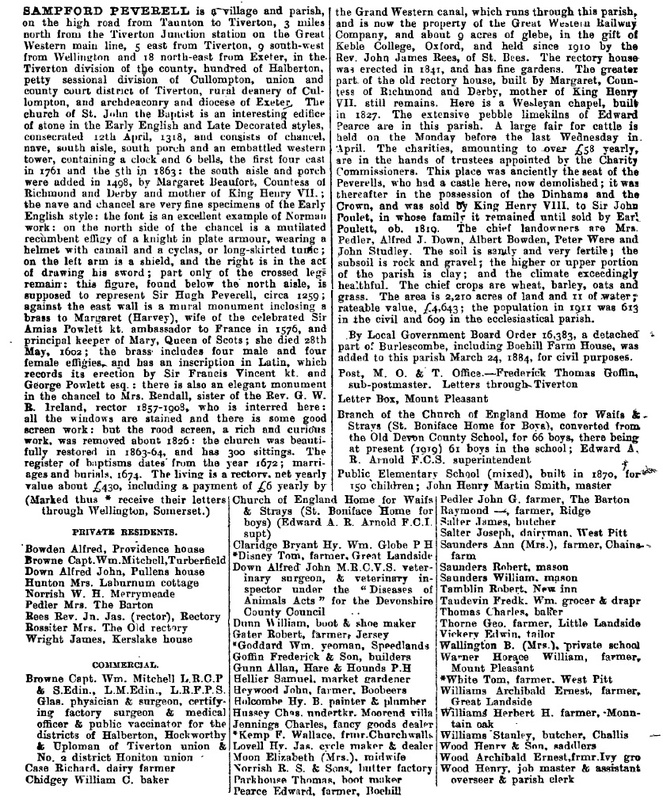 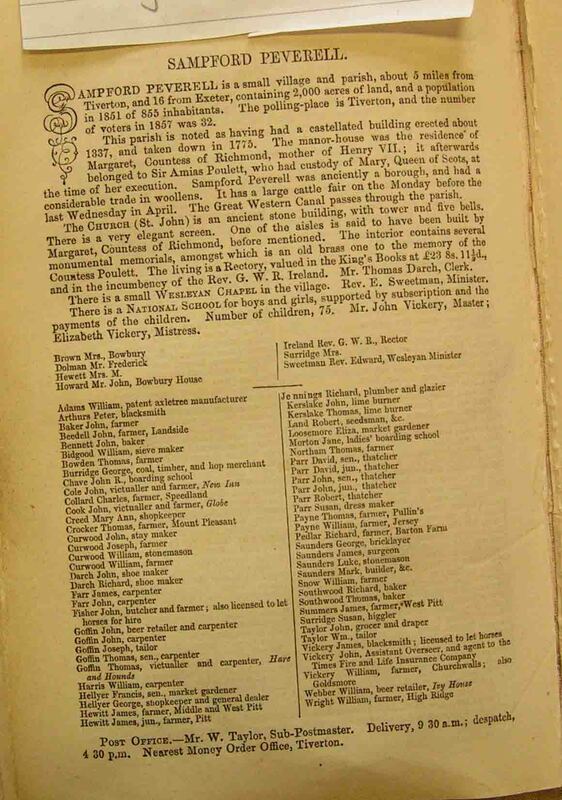 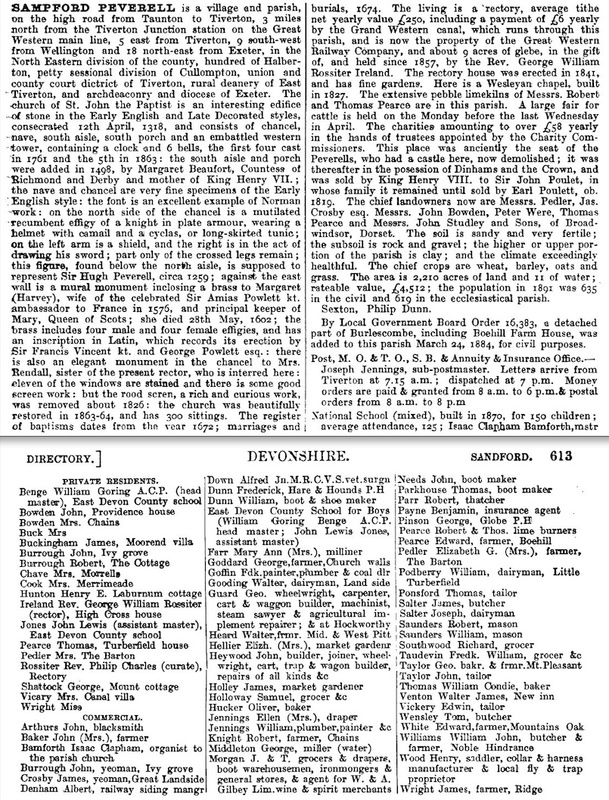 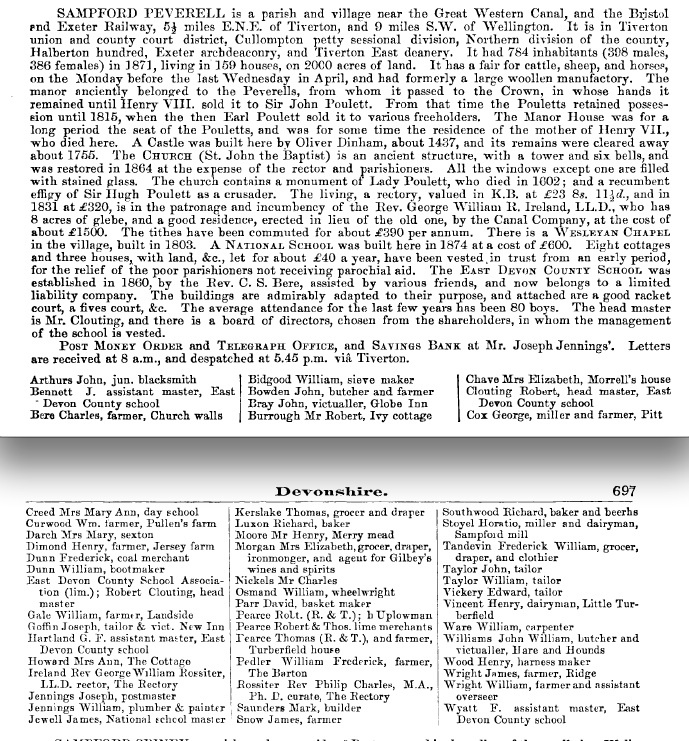 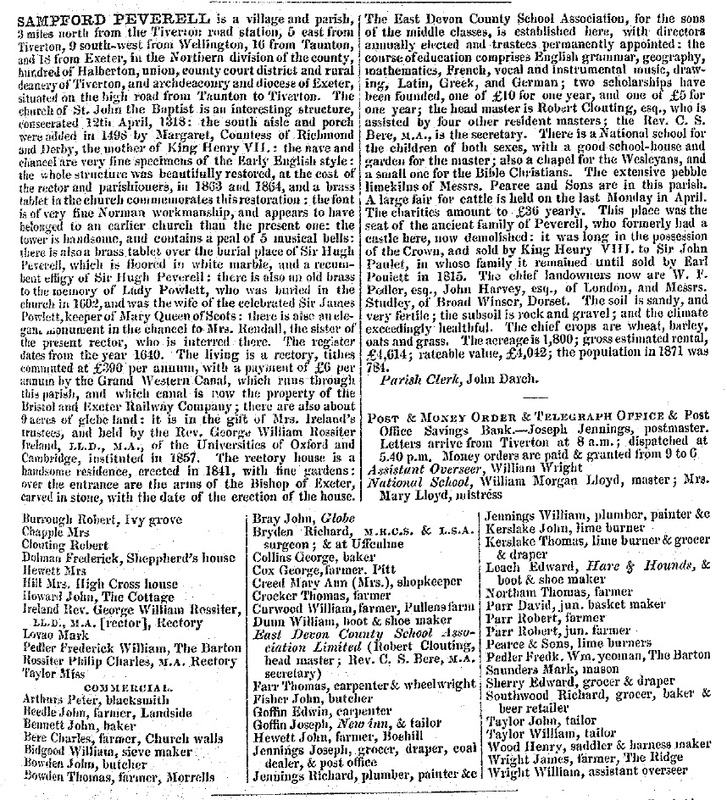 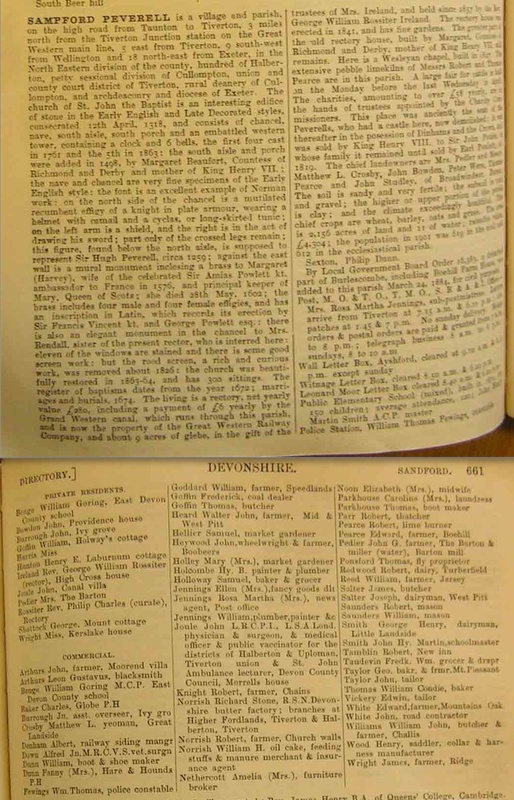 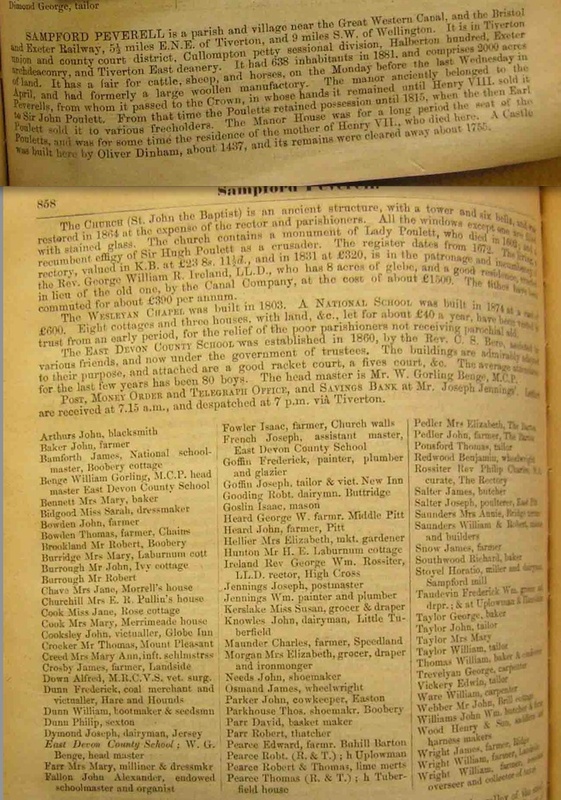 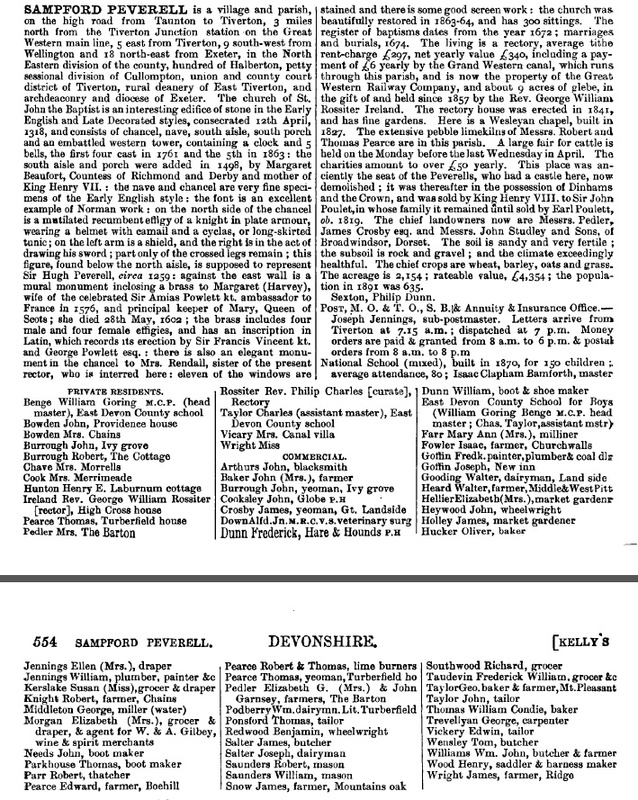 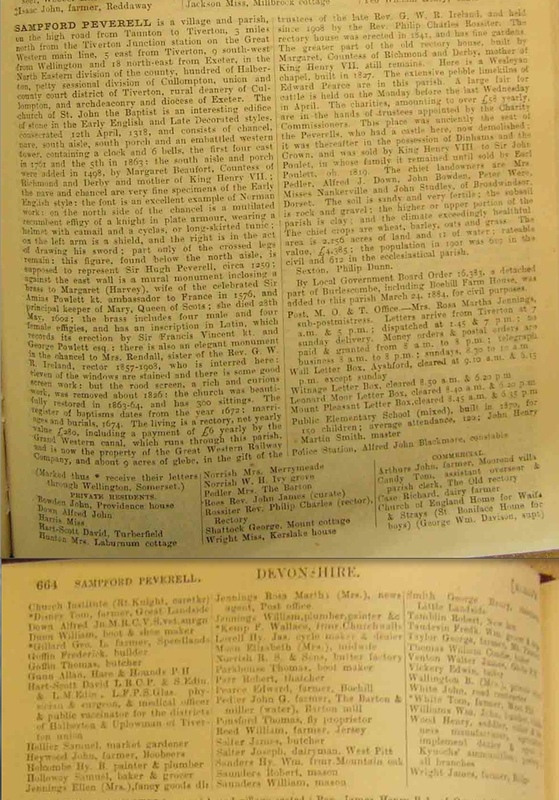 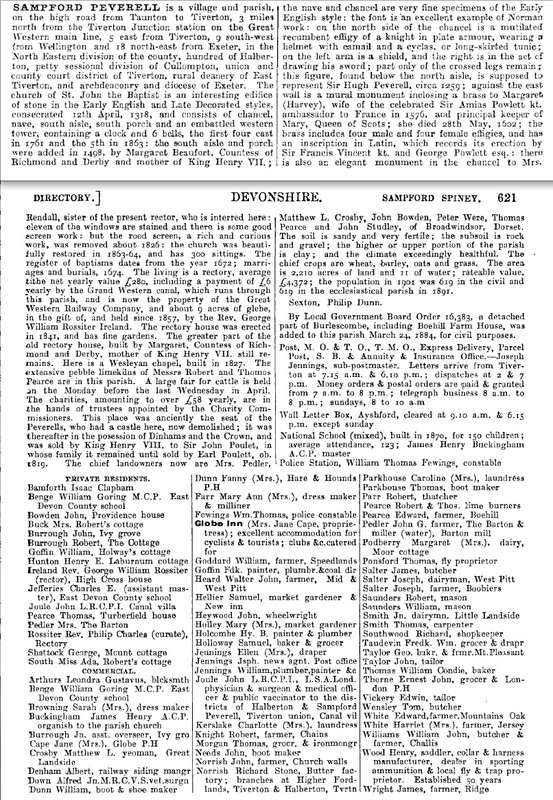 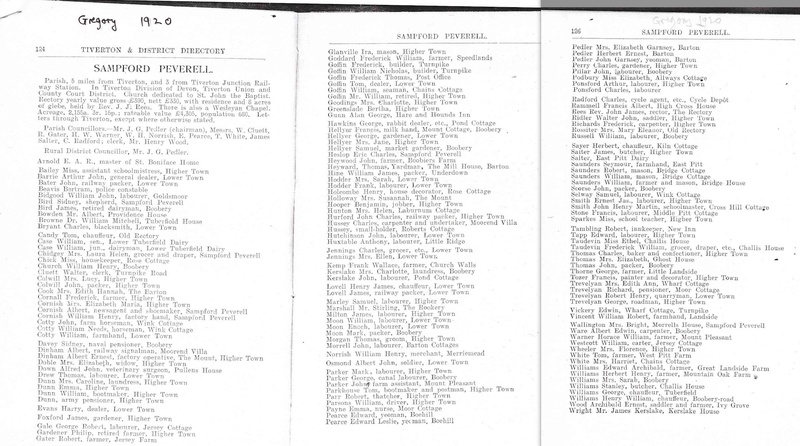 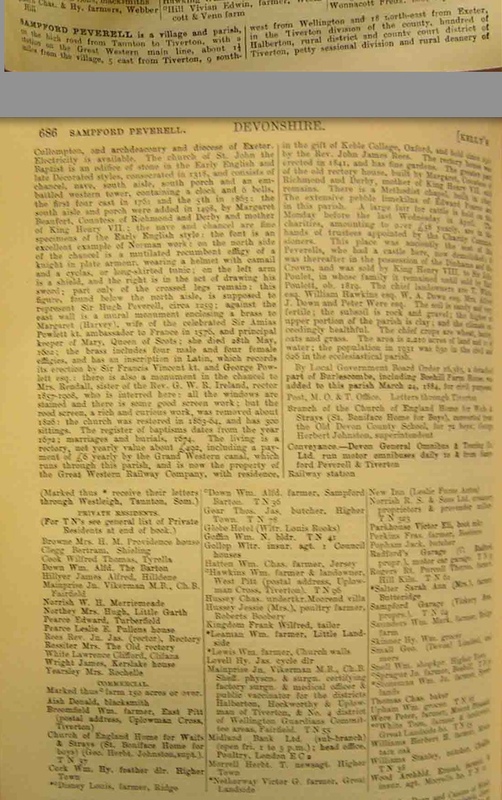 Directories have been published since the early nineteenth century. 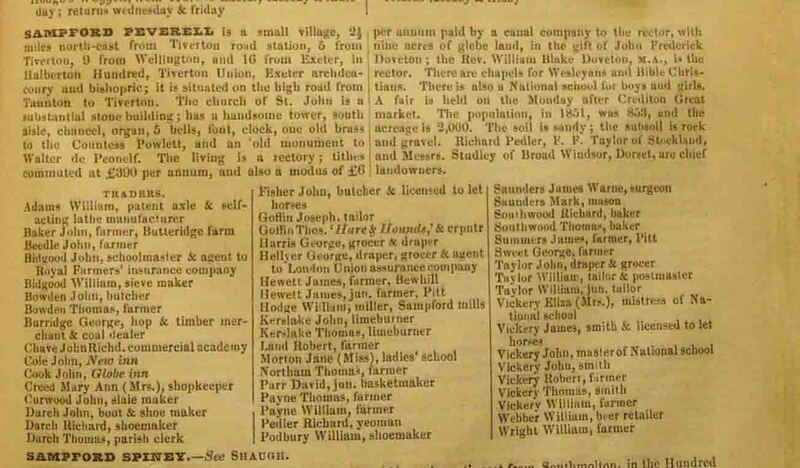 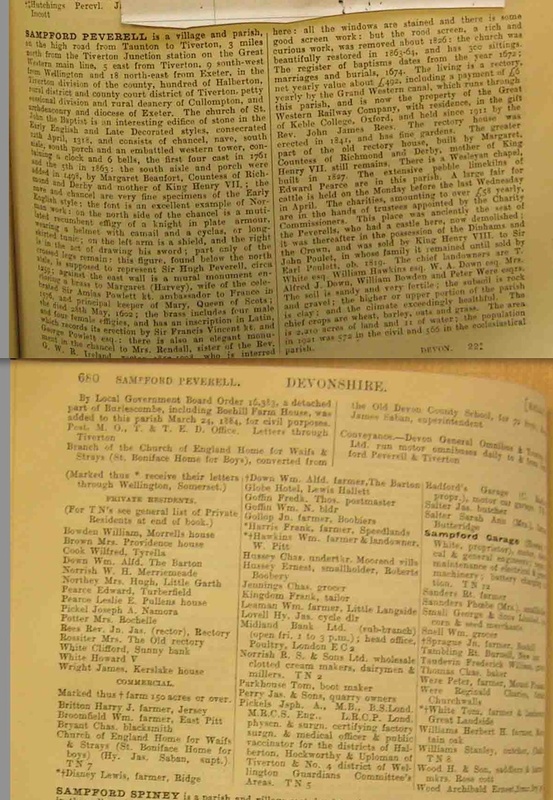 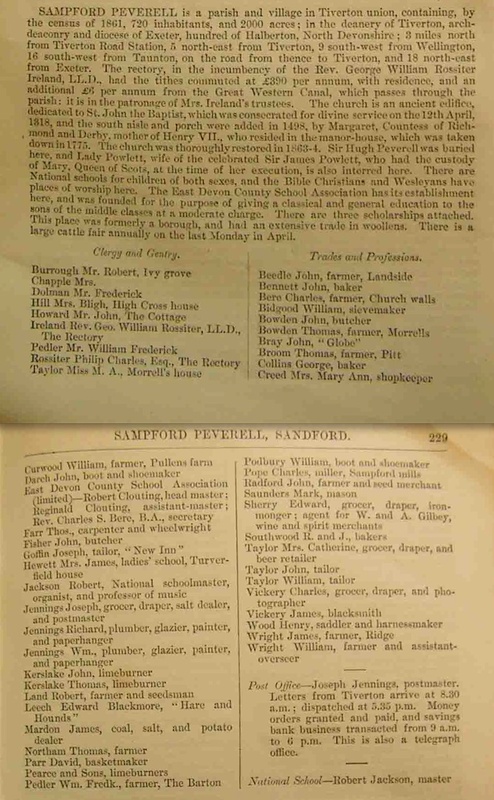 Their original purpose was to provide information about towns and cities to visitors, so they would include a description of the place and list businesses. 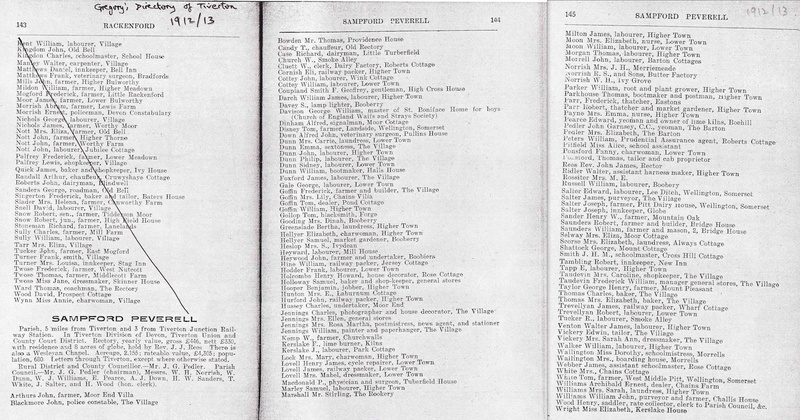 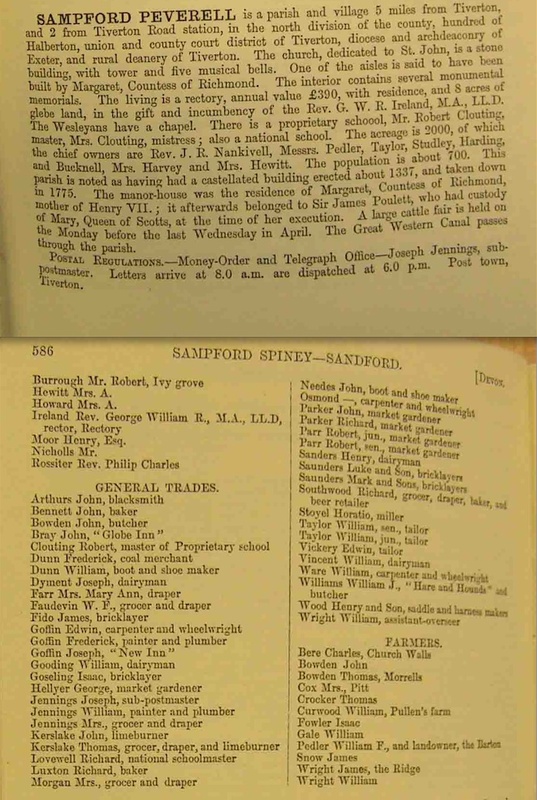 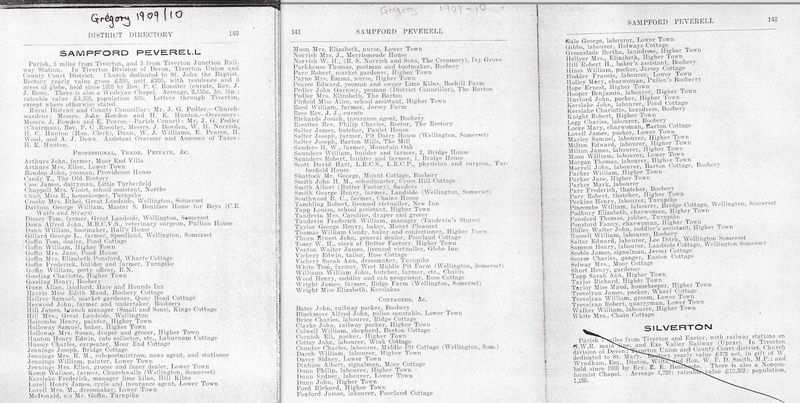 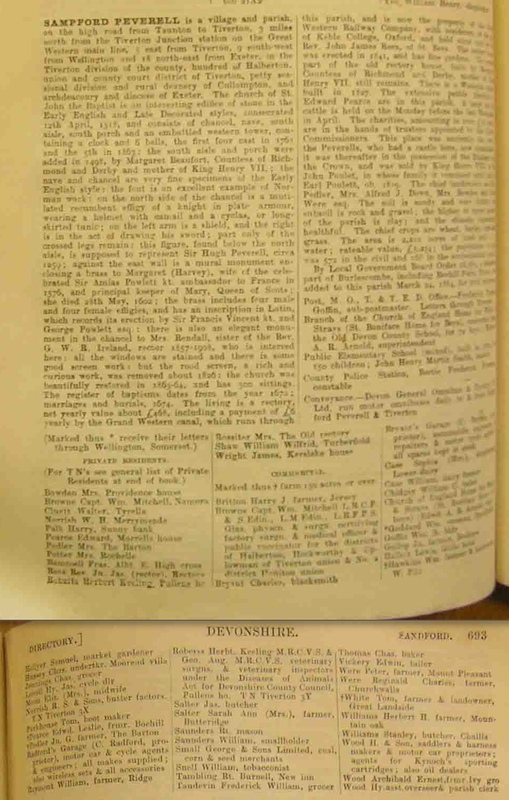 Later they began to include details of private residents, initially just the wealthier residents but later they included householders and then other residents.